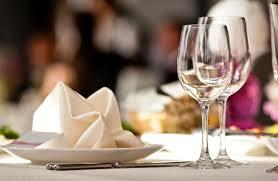 Clean, neatly pressed tablecloths and napkins speak volumes in the food & beverage industry. Let our professionals assist you with custom linen rental programs to fit your needs. 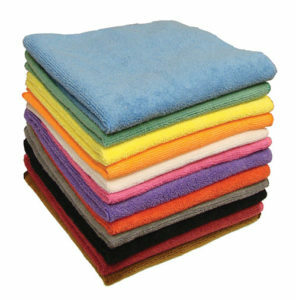 From towel and mat service to the finest restaurant linens in town; Contact us today for a free consultation! Our spun polyester aprons are great for appearance because of the vibrant color retention. 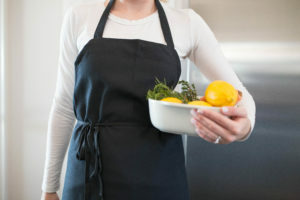 Our aprons come with matching ties and are a full cut for a comfort fit. 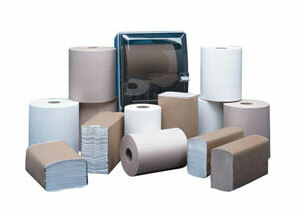 Choose from our extensive inventory of colors or place your custom order. We have solutions to fit your needs.